Welcome to JOBISLAND United States of America Job Site! 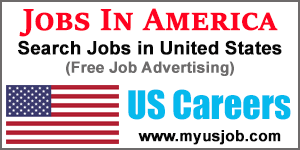 This United States of America Online Job Board enables you to search job opportunities, submit resume, post jobs for free, search for resume, apply for jobs and use other free job search tools to improve search for employment and help you in finding a job. 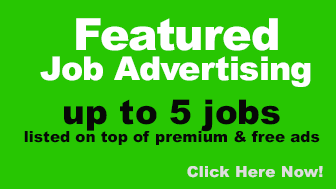 JobIsland.com United States of America is a job board or job search engine accepting free job postings from employers and employment agencies with optional paid Premium Job Posting and Featured Job Advertising. 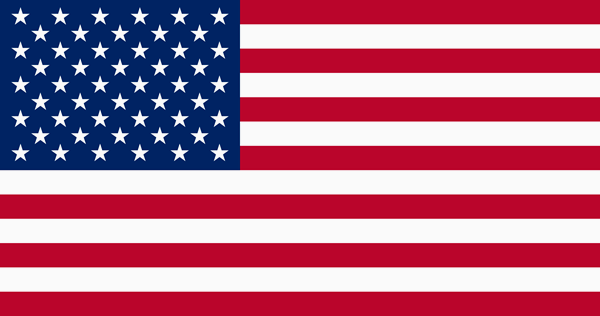 United States of America local employment listings are updated daily. These are the latest jobs hiring in United States of America from job agencies, recruiters, employers and other job websites. 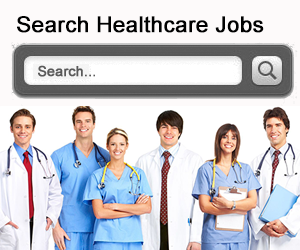 Jobs hiring in United States of America includes local jobs and jobs overseas. Job vacancies and opportunities posted here may help you find an opportunity to work abroad. You can also use the Job Alert System to receive career opportunities via email.